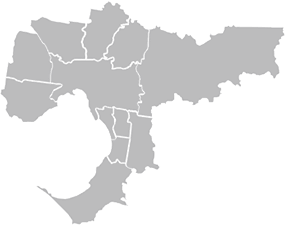 When they’re searching for concrete tables and concrete furniture, Glen Iris residents should turn straight to our team! From the very beginning of the design process to manufacturing and seamless installation, the team at Snap Concrete is here for all your concrete furniture needs. 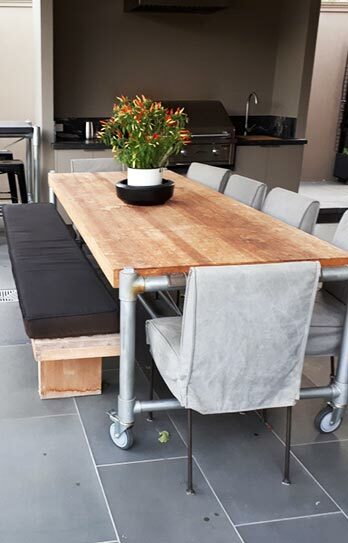 Snap Concrete has been creating exceptional pieces of furniture in Melbourne for more than 30 years, with a speciality in custom made pieces that reinvent your space. From excellent attention to detail to impressive customer service, we will do whatever it takes to elevate your décor. Our team proudly works with both residential and commercial customers. So, whether you want to refresh your beer garden, reinvent your back garden, or make your restaurant stand out, we would be more than happy to help you. 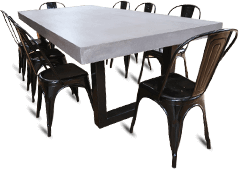 We can provide you with the most impressive concrete tables Glen Iris has to offer or an impressive concrete sink for your commercial kitchen. 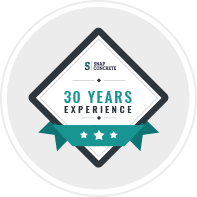 Talk to our team about the best concrete furniture for you. Contact our team today or view our full range of services and products below. Are you looking for polished concrete furniture to reinvent your home? Is the alfresco area at the back of your home lacking a dining area? Come to Snap Concrete with all your ideas and ambitions and we will bring them to live. Outdoor kitchens & BBQ settings – strong and stain-free BBQ and outdoor settings! Commercial shop fitting – we specialise in providing custom commercial furniture for you! 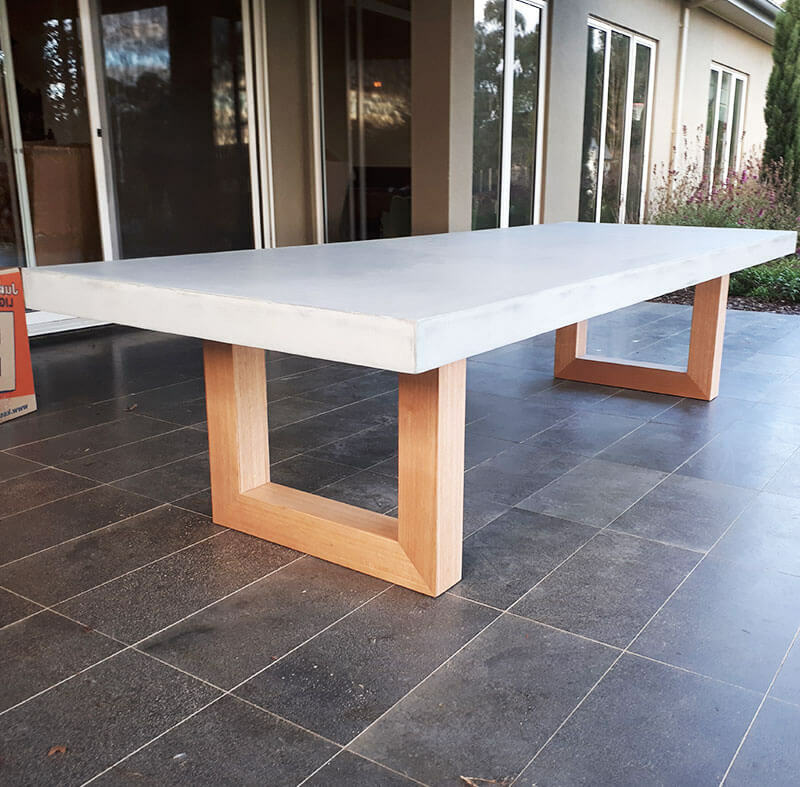 When you’re looking for the finest concrete furniture for your home or commercial fitout, don’t just search online for “concrete furniture near me”. Instead, call Snap Concrete on 0450 535 075.